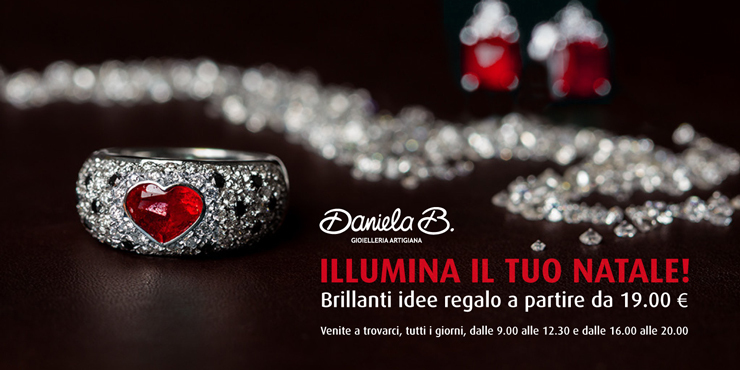 We wait for you every day, from 9.00 to 12.30 and from 16.00 to 20.00, with many proposals and new brands for original Christmas gifts, elegant, funny, exclusive! 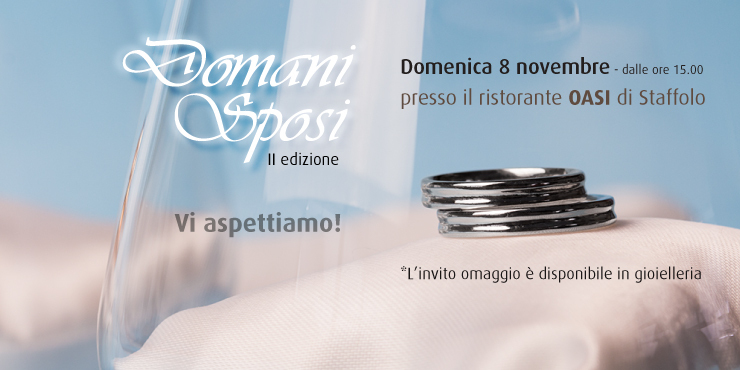 On Sunday 8th November, we’ll be attending the event ‘Domani Sposi’ (lit. 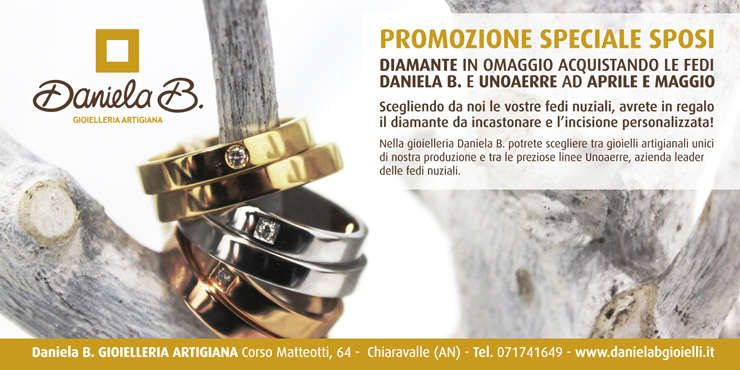 Tomorrow’s brides and bridegrooms) that’ll be taking place at the OASIS restaurant in Staffolo at 15.00. 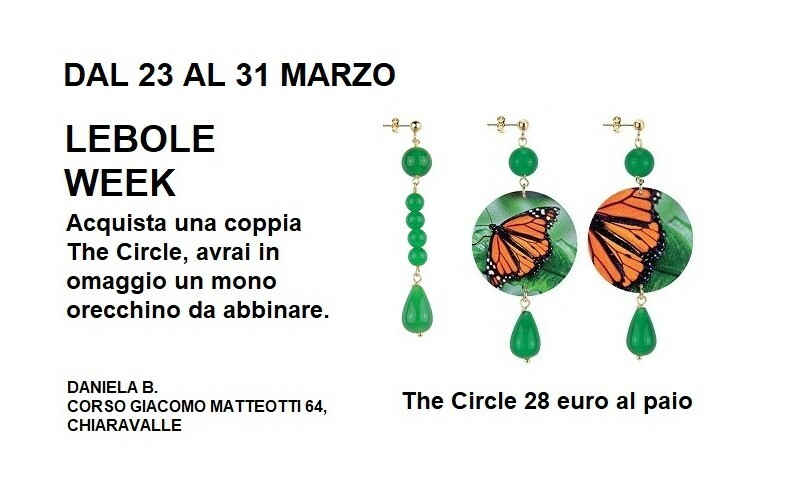 Pass by our shop for your free invites or simply click here for more info.